Welcome to the Creative Scotland Media Centre. 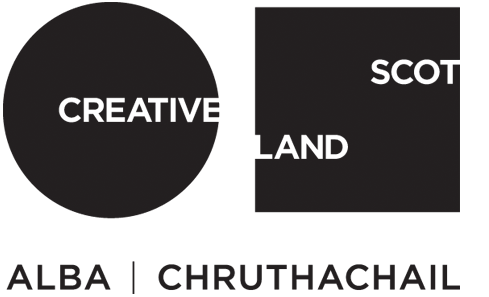 General enquiries and updates on funded projects can be sent to media.office@creativescotland.com. Journalists and PR representatives can also access Creative Scotland's News Releases, Photos, Video, Audio and Supplementary Materials by contacting a member of the Press & Media team. Looking for an older release?Try searching the archive. 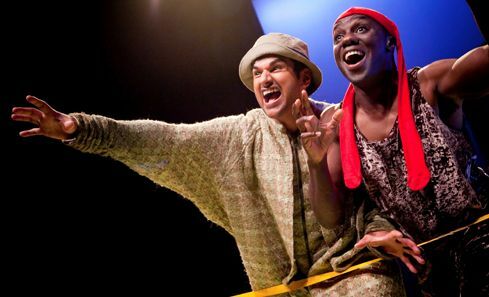 A delegation of Scottish artists, producers and companies are heading to the prestigious International Performing Arts for Youth showcase event in Philadelphia to promote our highly regarded children’s theatre and dance sector internationally. 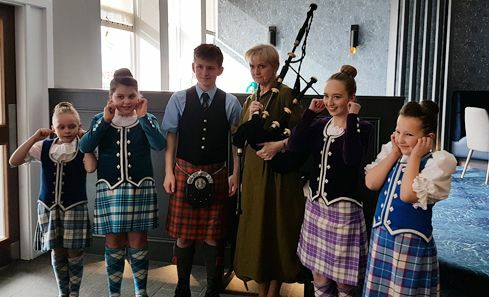 The year has gotten off to a flying start for 143 arts, sports and community groups across Scotland, thanks to a New Year National Lottery cash boost totalling £945,298. 12 creative businesses from across Scotland have been selected to participate in the Go See Share initiative, supported by the National Lottery through Creative Scotland. 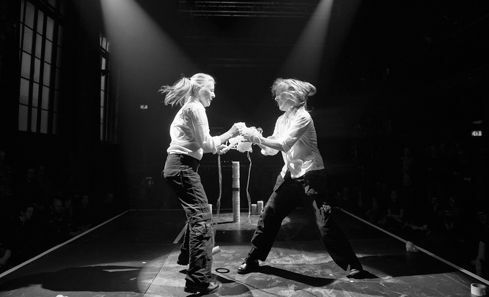 £857,510 of National Lottery funding was awarded to 39 recipients through Creative Scotland’s Open Project Fund in November 2018. 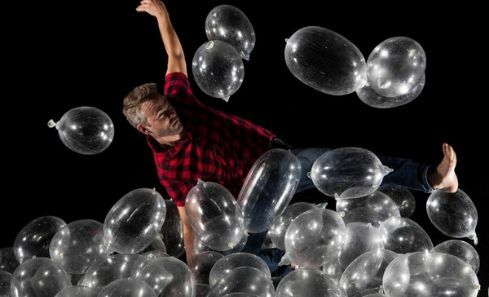 British Council Scotland and Creative Scotland are seeking proposals for bids to their £100k partnership fund to support individuals and organisations working in the Scottish arts sector to strengthen relationships with counterparts in Europe. 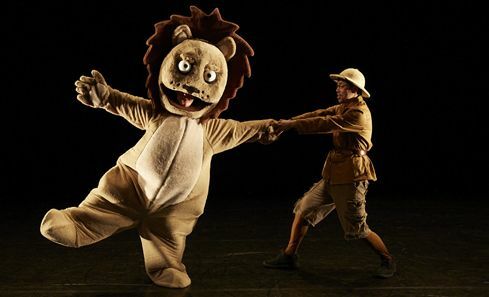 17 theatre and dance projects will tour across Scotland from Spring 2019 – Summer 2020, supported by £1.2million of National Lottery funding. 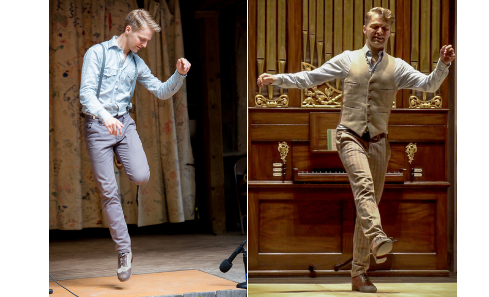 First Footing - a new nationwide, seven-month residency with international percussive dance artist and dance researcher Nic Gareiss - has been launched. 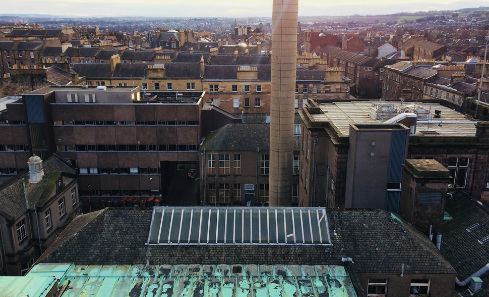 Edinburgh’s multi-arts complex and events venue Summerhall has been selected by Creative Scotland to host the 2019 Dr Gavin Wallace Fellowship. 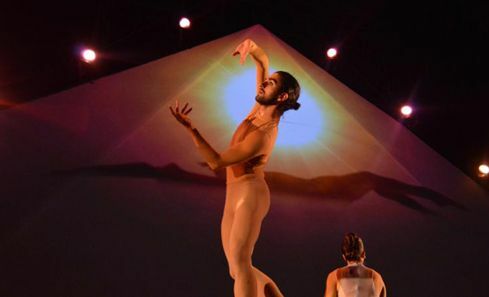 Following the Scottish Government's proposed budget announcement, we are pleased to say that Creative Scotland’s Grant in Aid budget for 2019/20 is £62million, remaining broadly the same as in 2018/19. 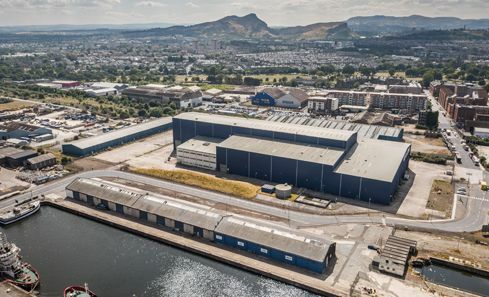 Screen Scotland today launches a tender process inviting proposals from private developers to lease, refurbish and operate a permanent film and television production facility at 31 Bath Road (formerly the Pelamis building), Port of Leith, Edinburgh.